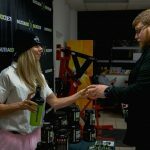 NutraBio’s BioCrew Halloween Charity Lift Brings Together Lifters and Raises Money for Charity! 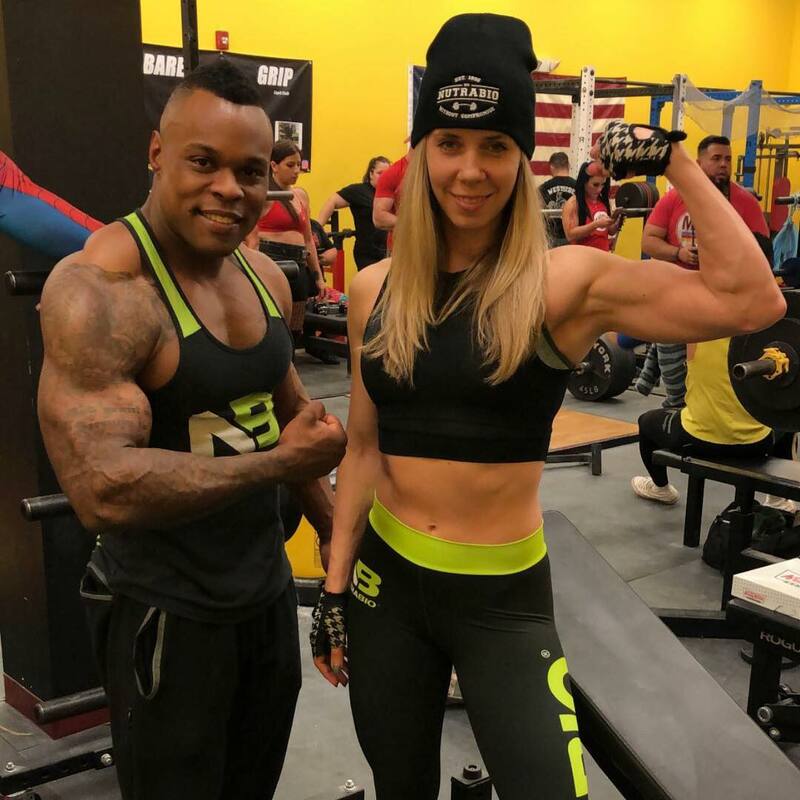 Athletes from MMA, Bodybuilding, Physique, Bikini, and powerlifting all joined together to train, talk shop, help others, and have a good time! Thank you to everyone who came out, donated, and helped us support those who need it!